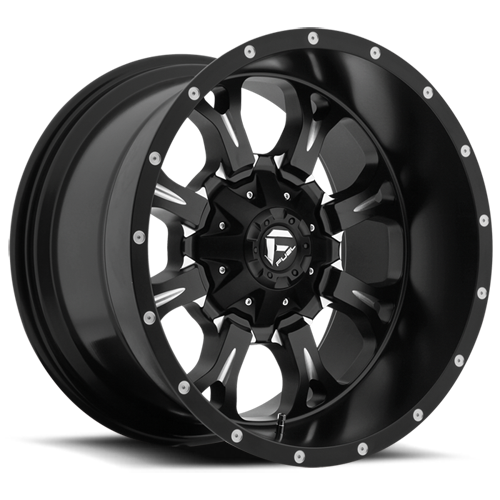 Super deep lip designs for the most extreme lifted trucks and SUV’s. 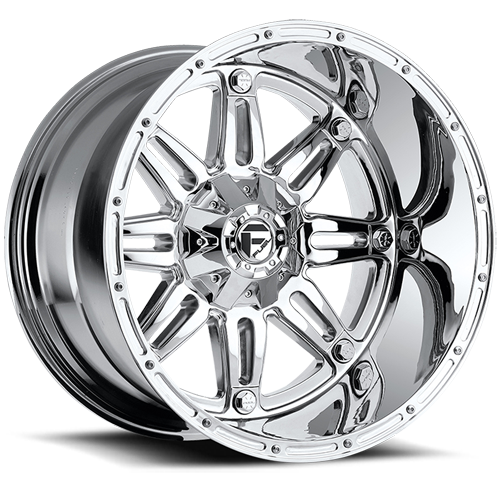 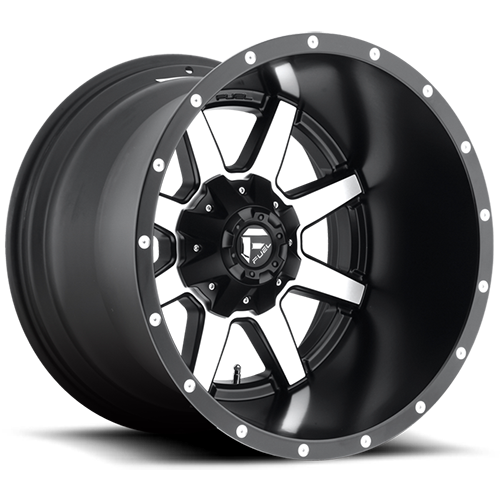 Designed for trucks with big lifts and bad attitudes our Deep Lip styles will have everybody looking. 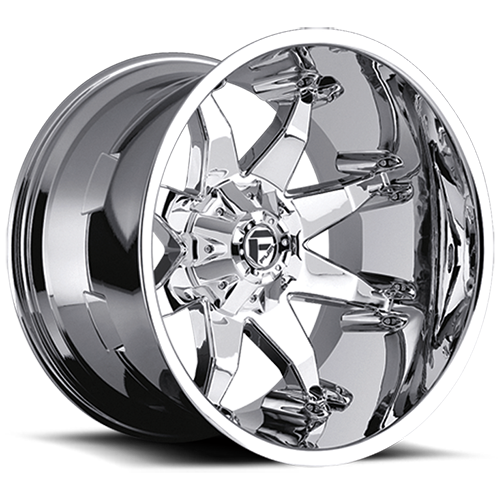 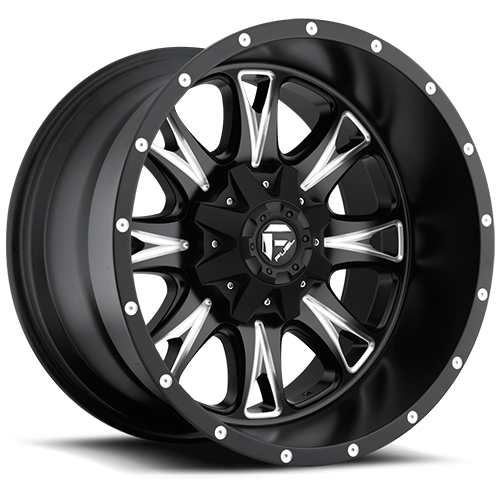 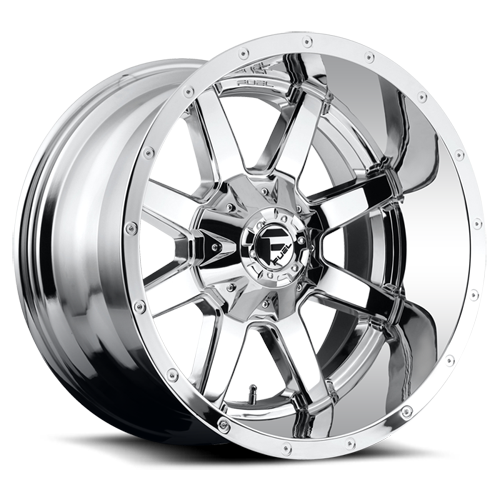 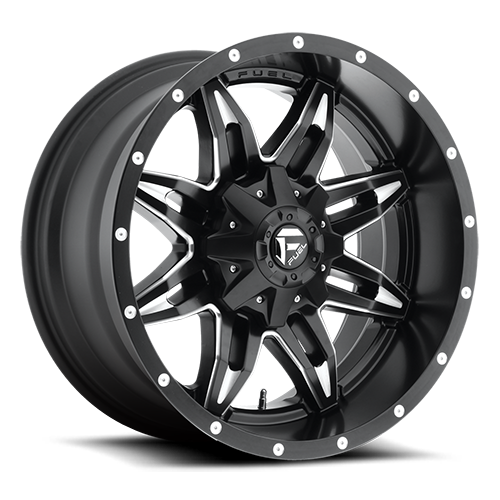 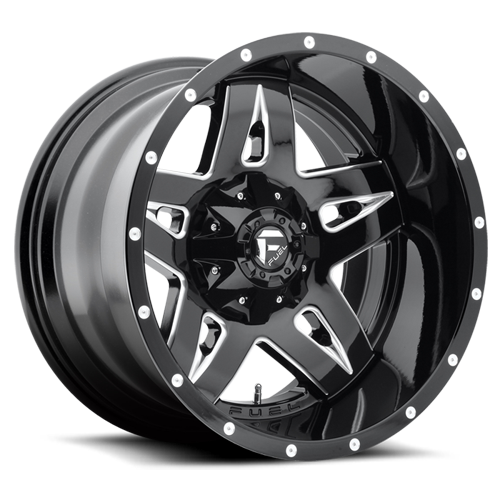 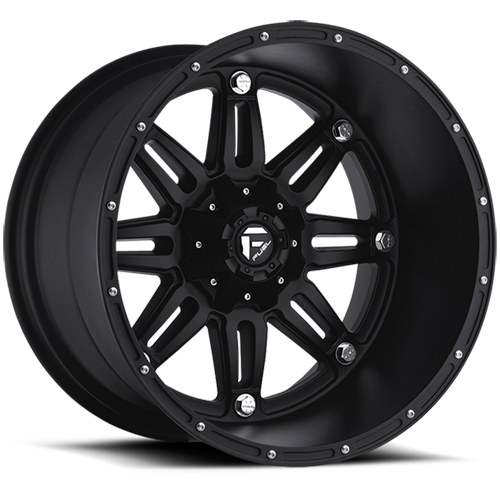 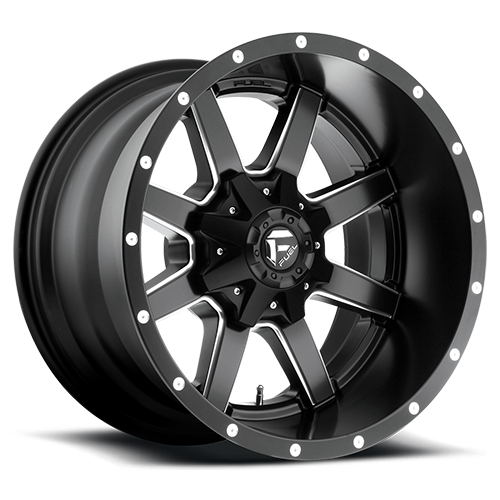 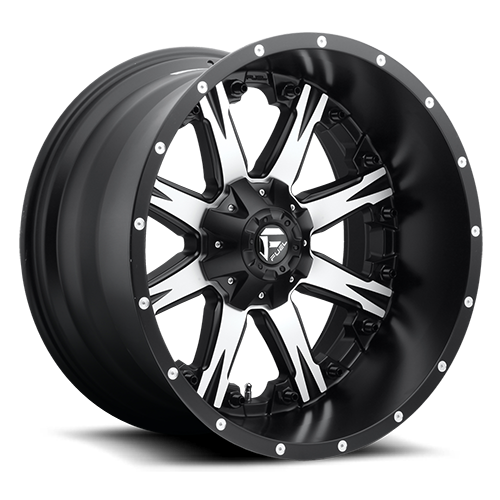 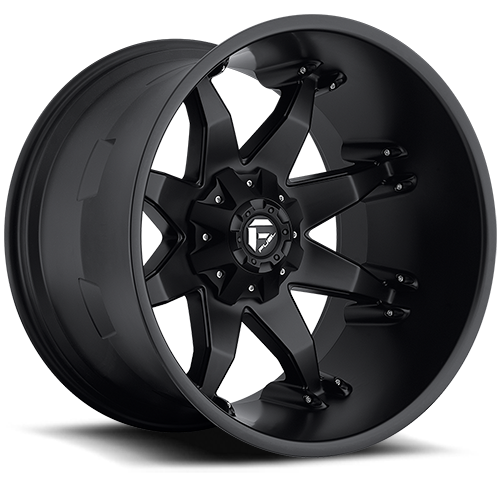 These Fuel Off-Road 1-piece cast wheels will give your ride that extra aggressive look without breaking the bank. 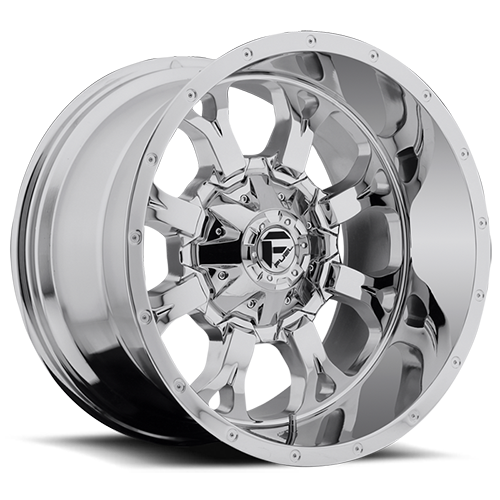 No one ever wanted less lip.